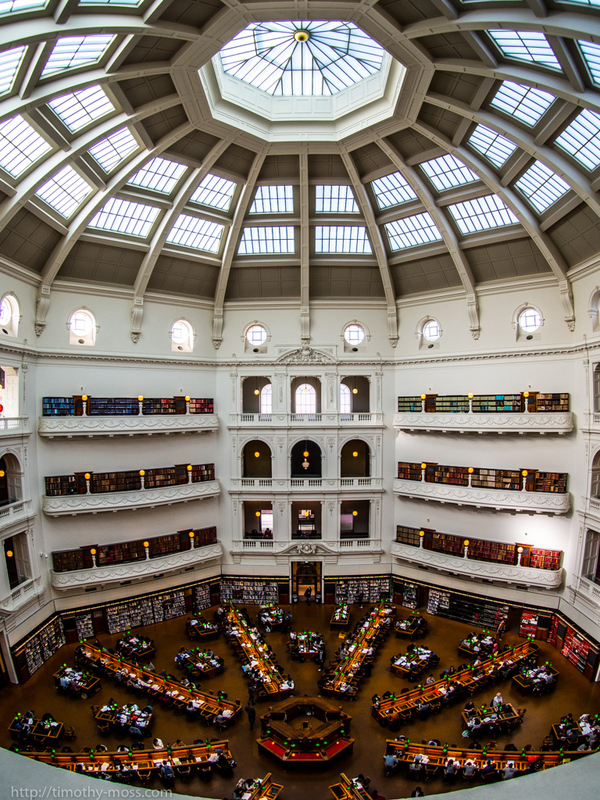 A fantastic location – the dome at the State Library. 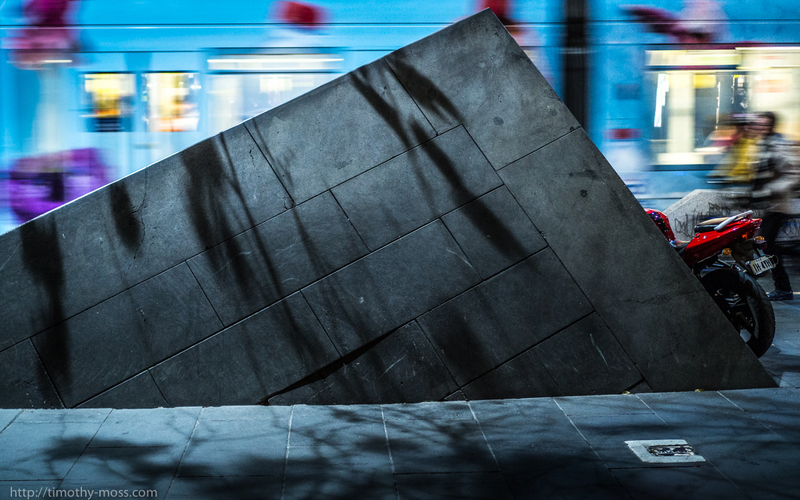 Sharon and I discovered this almost entirely by accident some time ago, and I’ve been meaning to go back ever since. I love the lightness of the dome, with its yellow eye, and the darkness of the wood and the carpet below… It really wouldn’t be the same if everyone just read their Kindles now, would it?